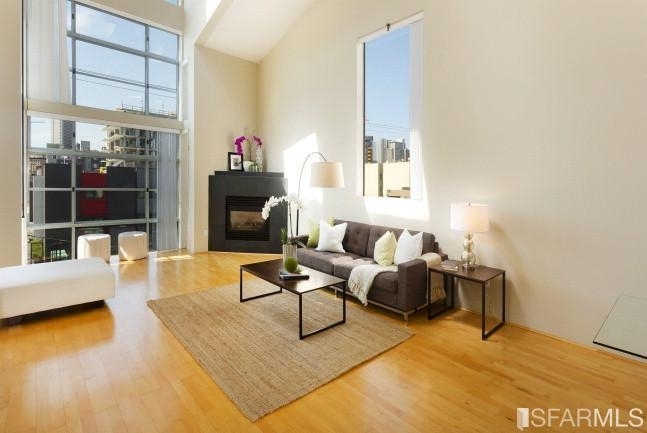 Welcome to this stylish corner top-floor loft on a serene block in the heart of SOMA. The spacious main level features floor to ceiling windows w/urban skyline views, great natural light. 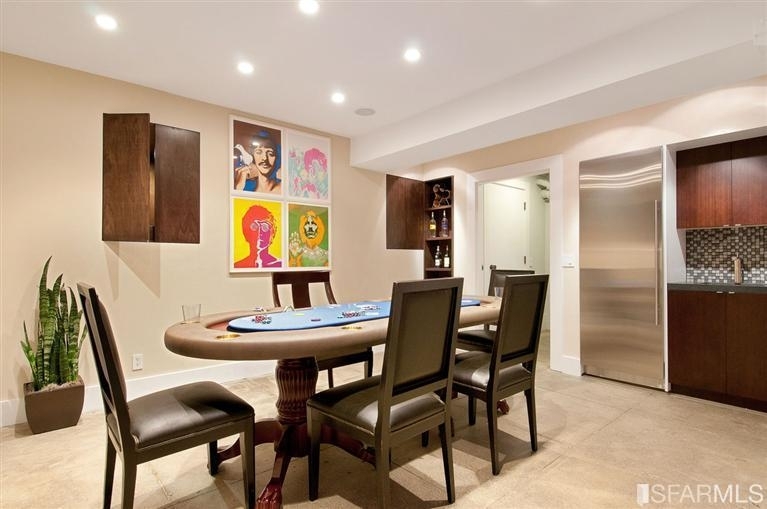 The open living/dining space is perfect for entertaining. The modern kitchen is equipped with granite counters & stainless steel appliances, including gas range. In unit laundry & 1/2 bath complete the main level. 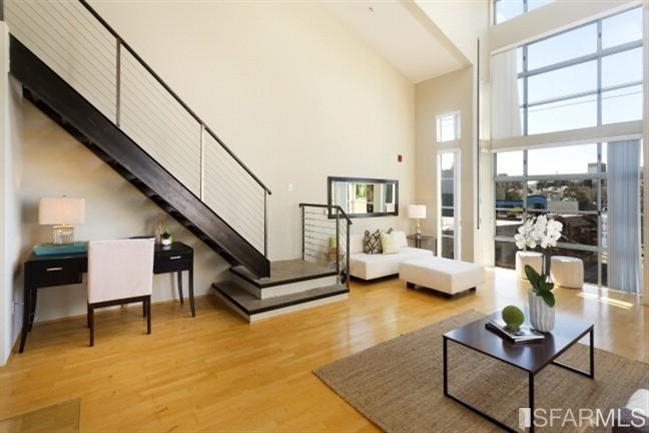 The chic steel staircase leads to spacious loft space with light-filled bedroom & master bathroom. Deeded one car parking & storage. 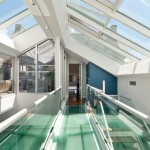 Common roof deck with 360 degree SF view is great for soaking in City life. Great bars, restaurants, shopping, tech & public transportation only steps away! Walk Score 97! Don’t miss this fantastic opportunity!